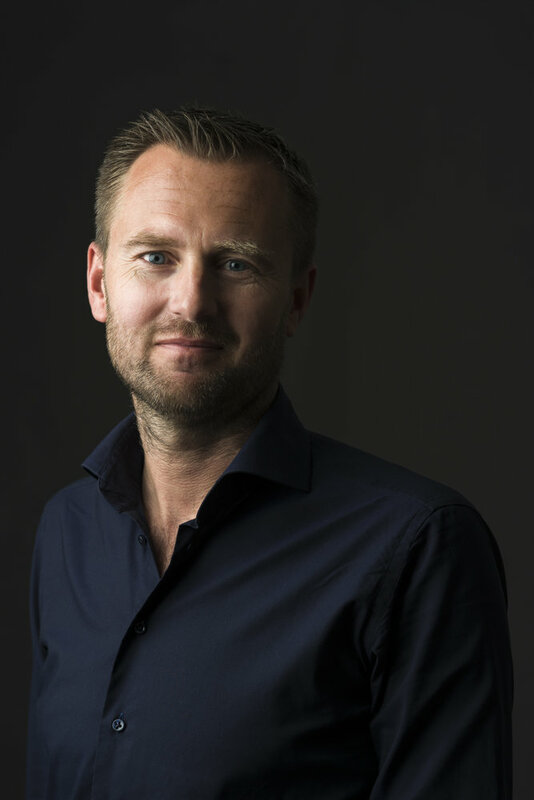 Quintin Schevernels brings some 15 years of experience in online media, having been a member of the board at Telegraaf Media Groep, COO/CCO at VNU Media and CEO at Layar. After Layar’s sale in 2014, he focused on investing in various start-ups while also acting in supervisory roles for various scale-ups. As a director as well as an investor he has been committed to developing and upscaling a whole range of online businesses. In doing so, Schevernels has acquired a great deal of knowledge of online marketplace and media models. In 2016, Schevernels was author of the book ‘Suits & Hoodies’. Added to that, he is a guest lecturer for Nyenrode University’s MBA programme. 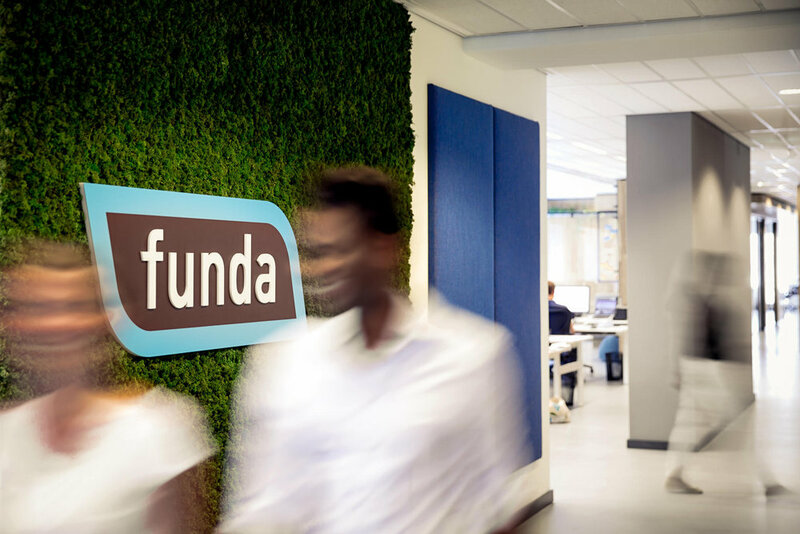 “In the years to come, funda is facing the challenge of further developing the current platform’s strong position. His experience enables Quintin to be well qualified for leading the company in this challenge. The Supervisory Board is delighted that he will take up the role of CEO”, said Gerard Cremers, chairman of funda’s Supervisory Board. “The NVM Holding is convinced that in Quintin Schevernels the Supervisory Board has found a CEO capable of handling the many opportunities and challenges that lie ahead for funda while working towards further success for the company”, says Ivo Heukensfeldt Jansen, director of NVM Holding, a major shareholder in funda. From January 2018, Evert Brugman served as funda’s acting CEO on a temporary basis. He will return to his role of Finance & HR Manager as soon as Schevernels takes office on 1 June. The Supervisory Board is indebted to Brugman for his efforts in this interim period.